It’s great to be Dog Mom. 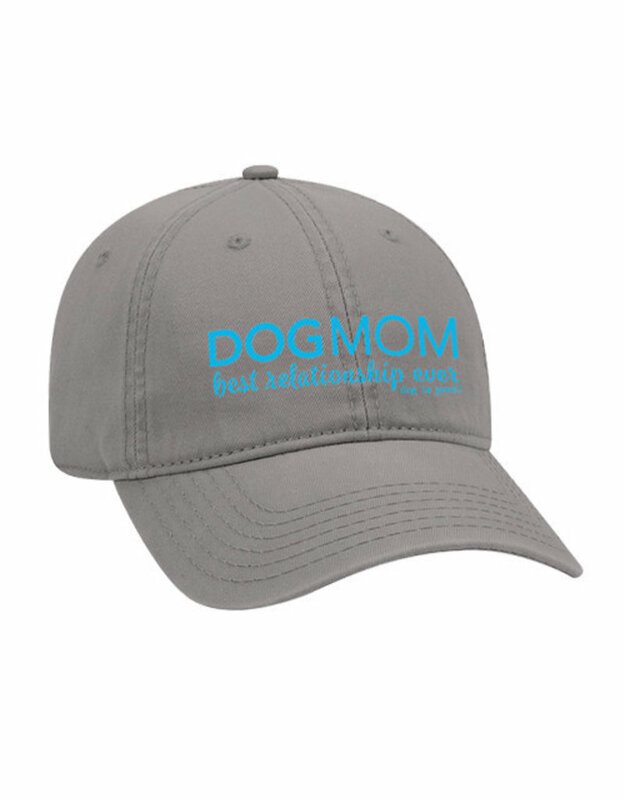 It’s even better when you can advertise your love of Dog on your new favorite hat! 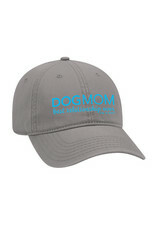 This makes a great gift for the serious dog-lover in your life or for yourself!